Resurrection: Ertugrul – Season 4 (2018) – What's New on Netflix Canada Today! 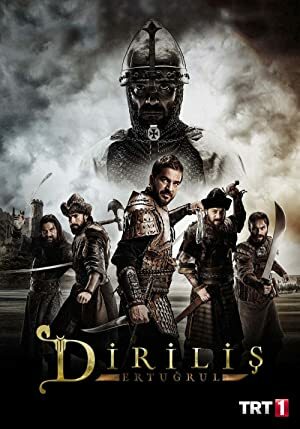 When a good deed unwittingly endangers his clan, a 13th-century Turkish warrior agrees to fight a sultan’s enemies in exchange for new tribal land. A Turkish warrior named Ertugrul from the 13th century, one of the most famous warriors of his time, and also the father of Osman (the founder of the ottoman empire). He is a ambitious man who wants to bring peace and justice. He is in a war with the crusaders at one side, the Byzantines at another side and the brutally expending mongols who killed a lot of Turks at another side. In between this he is in a psychological war between his love and his so called destiny.